SIMON Corbell says new laws expanding the offences where a person can make a victim impact statement were passed today in the ACT Legislative Assembly. Simon said these changes, as part of the Crimes Legislation Amendment Act 2015, provide an important opportunity for a victim, their family member or carer to make a victim impact statement where previously they would not have been able to. “This amendment enables freedom of expression in criminal proceedings and supports recognition and equality before the law by providing a voice to those who have been affected by a death, serious injury or illness,” Simon said. 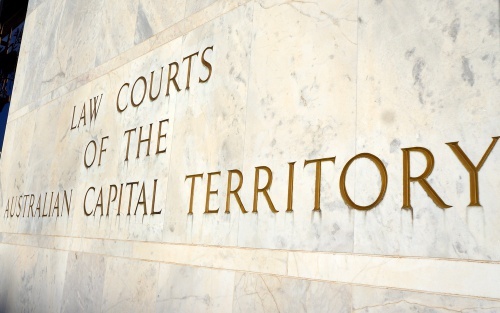 Other changes in the Act include a requirement for police officers to notify the Aboriginal Legal Service before asking an Aboriginal or Torres Strait Islander person to consent to a forensic procedure. “The legislation brings forensic procedure protections into line with similar laws relating to the questioning of suspects by police. the creation of an additional class of people known as a ‘close associate’ (domestic partner, carer, close relative or close friend) who can give consent on behalf of an incapable person for non-intimate forensic procedures.